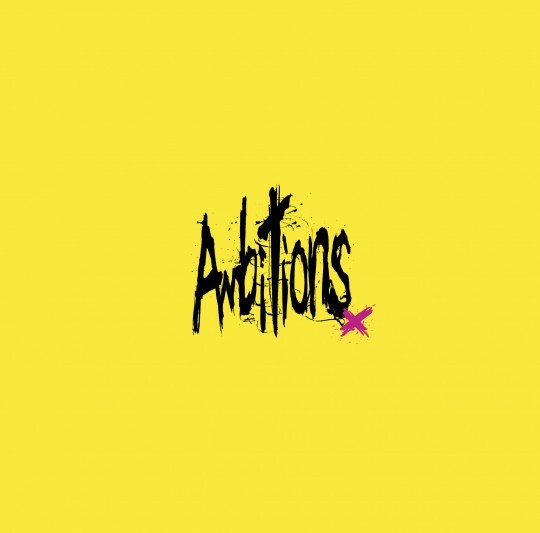 ONE OK ROCK - New Album "Ambitions" Featuring Avril Lavigne and 5 Seconds of Summer | VKH Press – J-Rock & Visual Kei Coverage Worldwide! 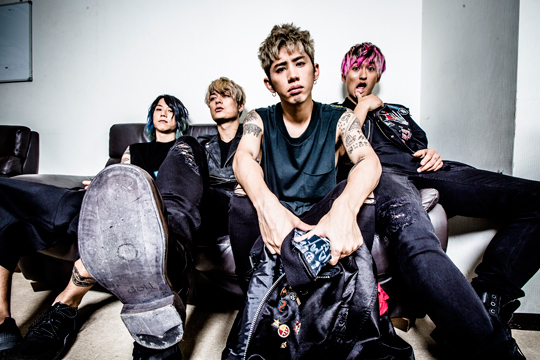 Incredible news for ONE OK ROCK fans! Barely two months after signing with hit-making U.S. record label Fueled By Ramen, the band has announced a new album for 2017! 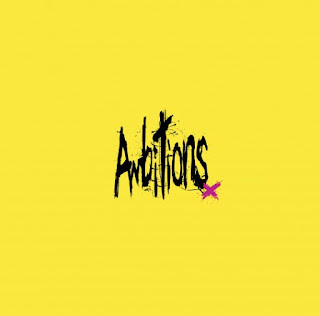 Ambitions will be released on January 11, 2017 and will include their previously-released single "Taking Off". A limited edition will include a DVD containing a bonus track and an acoustic session by the band. What's especially exciting is that this album will feature guest appearances by the hit band 5 Seconds of Summer and the pop-rock legend herself, Avril Lavigne! The album is available for preorder on iTunes, and two new tracks ("Always coming back" and "Bedroom Warfare") are already available for download ("Always coming back" is only available in Japan at the time of posting). 2017 is already looking like a great year.